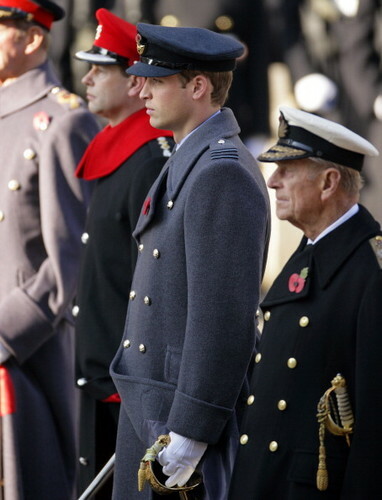 The Royal Family attend the Remembrance 日 Ceremony at the Cenotaph. . Wallpaper and background images in the 威廉王子与凯特·米德尔顿 club tagged: prince william. This 威廉王子与凯特·米德尔顿 photo contains 韦翰, 团, 佩带, 完全统一着装, 穿着制服, 礼服制服, 身穿蓝色制服的, 白色的礼服, 礼服蓝色, 礼服白色, 穿蓝色制服, and 穿着白色礼服. There might also be 迷彩服, 疲劳, 乐队队员, 波士顿, 乐手, 海军印章, 印章, 海军海豹, 海豹, and 海豹海豹.